1. 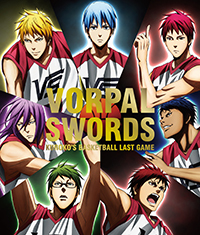 We are VORPAL SWORDS! !